TSR Injury Law is a Minnesota personal injury law firm. Personal injury law is all we do and we are passionate about obtaining justice for our clients as they try to survive the consequences of an accident that was not their fault. Our goal, at TSR Injury Law, is to handle every facet of your legal claim and let you focus on healing. If you have been injured in an accident due to the negligence of another, TSR Injury Law wants to help. It is vitally important to hire a Minnesota personal injury lawyer that is knowledgeable, aggressive, and experienced in the specific area of law applicable to your case because laws differ according to the type of accident. Also, the insurance coverage and types of policies that can be accessed can vary greatly. 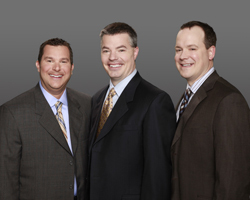 At TSR Injury Law, our Minnesota personal injury attorneys have developed an expertise in diverse areas of the law. Below are links to each specific practice area or injury area with which we can help. Steven Terry is the founding partner of TSR Injury Law and has worked in the personal injury field his entire legal career. He started in a downtown law firm as a law clerk and associate, then opened his own firm, and eventually partnered with Chuck Slane and then Rich Ruohonen. Chuck Slane has a reputation for being one of the best personal injury litigators in Minnesota. He has handled numerous jury trials, and has obtained many six and seven figure verdicts for his clients. He has trial experience in many different types of personal injury claims, including automobile accidents, premises liability, dram shop, wrongful death, and insurance coverage cases. 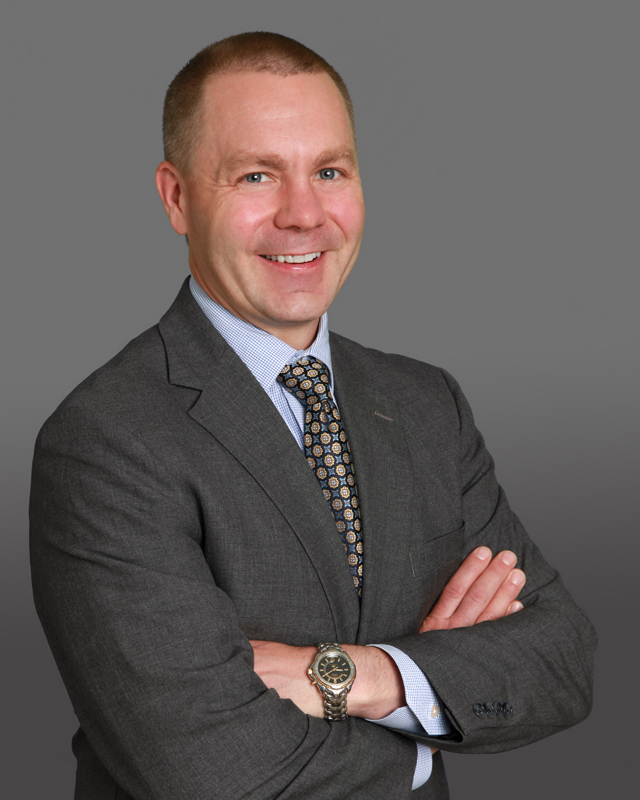 Rich Ruohonen has dedicated his legal career to the practice of personal injury law by helping injured people. Rich received the Minnesota Association for Justice 2008-09 Excellence Award. He is also consistently named as a Super Lawyer by Minnesota Law & Politics magazine. Rich is a sought-after speaker on matters related to personal injury litigation, especially traumatic brain injury. 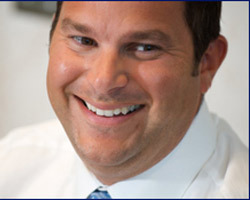 Rich has also written several articles and given numerous speeches on matters related to personal injury. Rich earned his B.A. from Hamline University, with honors, and subsequently received his law degree, with honors, from the Hamline University School of Law. 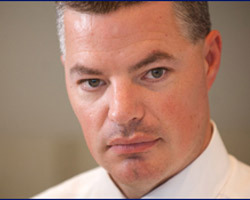 He is a member of several committees of the Minnesota Association for Justice and also sits on its Board of Governors. Rich focuses his practice on cases involving car accidents, traumatic brain injury (TBI), food poisoning, premises liability, medical malpractice, and product liability. He recovered a $3,750,000 settlement for the victim of a recreational vehicle accident. 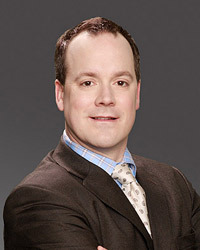 He has represented hundreds of victims of various personal injury accidents. Rich has tried numerous cases to a jury with excellent results.